BCDC was excited to accept a $1,000.00 grant from the Webster Foundation. This grant will go towards our Toddler Playground Improvement Project! We are very thankful for their generosity to our program. BCDC was excited to accept a $1,400 grant from the Wishing Well of Green Lake County. The grant is to help the children grow and expand their gardens and support farm to table at the center. Thank you to the Wishing Well!! BCDC was excited to accept a $1,000.00 grant from the Webster Foundation. This grant will go towards completing our new Trike Track which will open this spring 2018! We are very thankful for their generosity to our program. 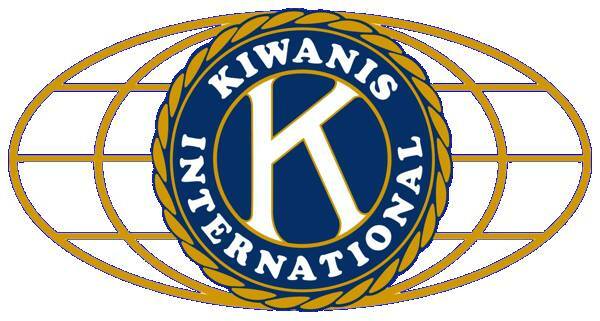 BCDC is happy to accept a $500.00 donation from the Berlin Kiwanis. This money will go towards finishing our new Trike Track which will open this spring 2018! We are thankful for their kind donation. 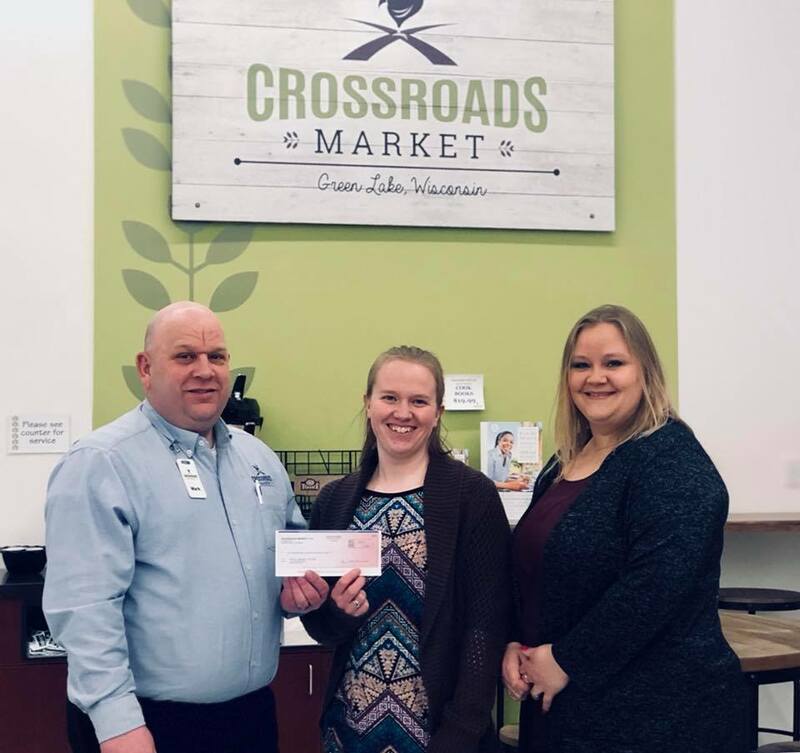 Thank you to Crossroads! Over the month of March, shoppers rounded up their purchase to support the Berlin Community Daycare. Spare change will go a long way in helping to keep young kids active. A big “thank you” for your donations! BCDC dedicated their new Infant and Toddler Playgroung to former teacher, Mrs. Deppe. After a generous donation from Mrs. Deppe’s family, the center was able to quickly put together this new play space for their growing center. The children and staff are looking forward to utilizing this new play space. 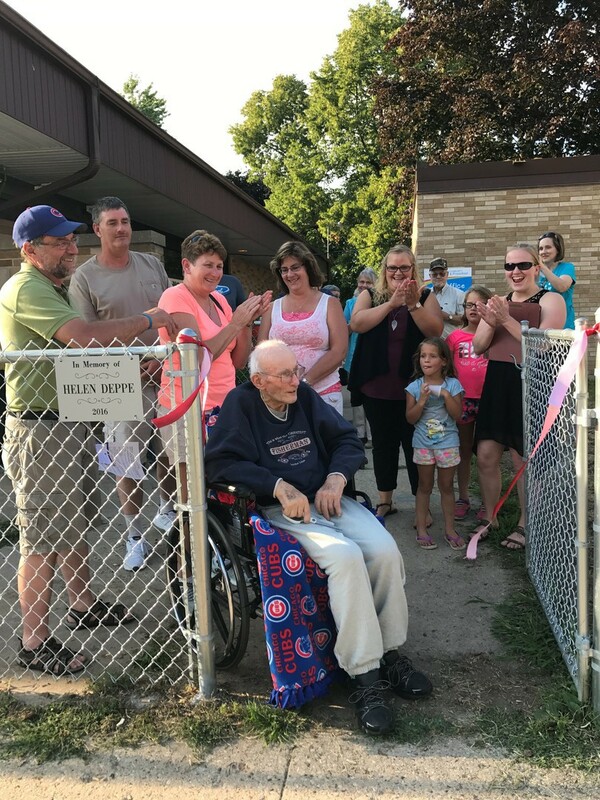 Thank you to the family of Mrs. Deppe for making this happen. 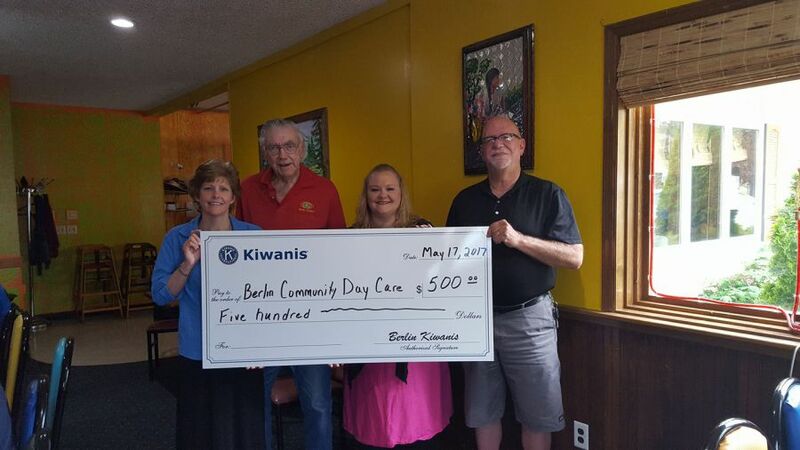 BCDC is happy to accept this $500.00 donation from the Berlin Kiwanis. The money will go towards our brand new Infant and Toddler Playground scheduled to open in the summer of 2017. We are thankful for this clubs great support to our center and the community! 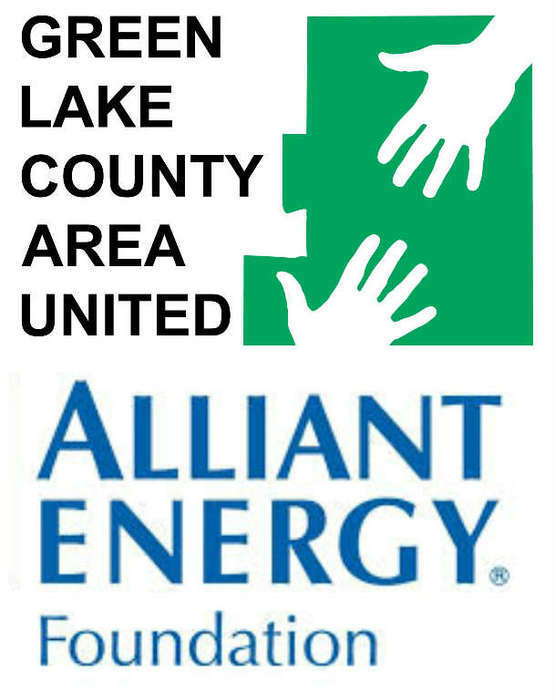 BCDC is excited to announce that we have been awarded a grant from the Green Lake County Area United Fund within the Green Lake County/Ripon Communtiy Foundation. The grant was awarded to BCDC in August for the amount of $1,320.00. The grant money will be used to purchase a new Bye-Bye Buggy for the Milky-Way room. 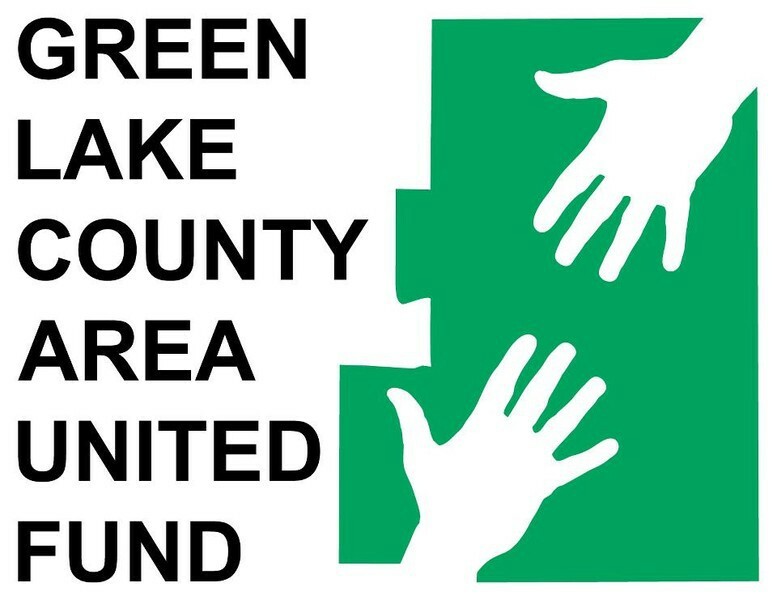 We are very thankful to the Green Lake County Area United Fund for thier continued support of our center. The Race to the top- Early Learning Challange grant focuses on children between birth and Kindergarten. They believe that intervention is less expesive, more efficient, and ultimately more successful. Berlin Community Daycare & Preschool teamed up with Green Lake County’s Health and Human Resources Department and are excited to announce that we got an $8,000 grant through Wisconsin Alliance. With this grant the County and the Daycare will be holding Parents Interacting With Infants (PIWI) dyads that will be hosted at Berlin Community Daycare and will be open to families in Green Lake County starting the fall of 2016. We believe that Parent -Child relationships are a critical foundation for early development and we want to collaborate with parents in providing developmentally supportive environments for their children by expanding on families’ knowledge and understanding of their children, building on natural interaction styles, and acting on parent preferences. Thank you Wisconsin Alliance for giving us this wonderful opportunity! Berlin Community Daycare & Preschool recieved a $500 grant from the Webster Pick ‘N Save Foundation. The Webster Foundation offers grants in the Ripon area to benefit and enhance the lives of those around them. The funds that BCDC recieved were used for instruments and other equipment in the new music and movement room that is located in the kitchen building. We are very thankful for the generousity of the Webster Foundation. 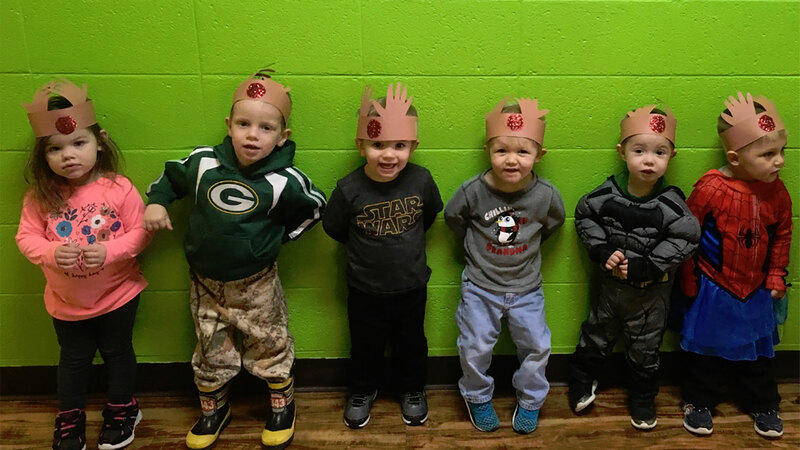 Berlin Community Daycare & Preschool recently received $1,500 in grant fund from The Green Lake County United Fund and the Alliant Energy Foundation! The United Fund generously granted $1000 to our Little Minds: Math, Science and Nature Initiative. This is a program we’ve designed to create accessible, comprehensive early learning centers that focus on the introduction of STEM to our students. We’re also thankful for $500 granted from the Alliant Energy Foundation for our Early Literacy Programs at our center. These funds will be used to purchase books and literacy materials, including designing quiet reading nooks in our classrooms where children can fully immerse themselves in reading! Did you know that BCDC is a ChildCare Aware and National Association of Child Care Resource and Referral Agencies (NACCRRA) approved care provider? This means that we have the chance to thank military families for their service by offered reduced tuition to them through NACCRRA’s Military Fee Subsidy program. Participation in this program is very strick and includes only centers which provide a superior level of care. We’re proud to be a part of this exclusive program and even more proud to provide it as a thank you to our service members! 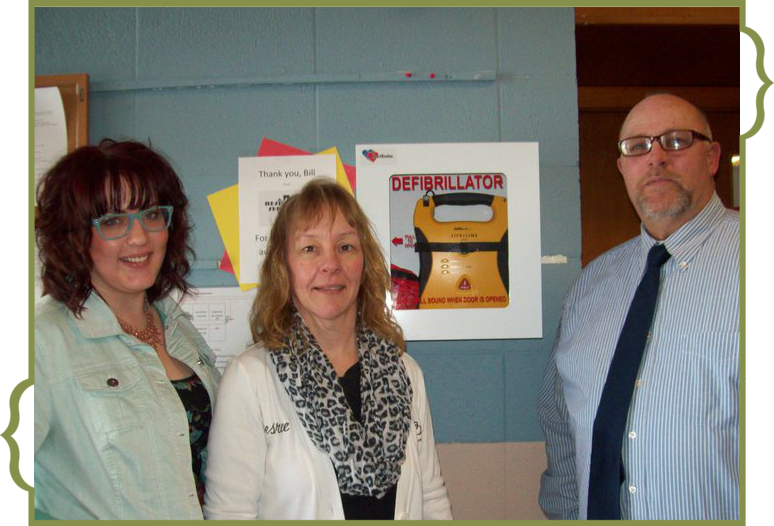 We’re sending out a HUGE thank you to Bill Johnson from Responder Services for generously donating an on-site AED! AEDs, or automatic external defibrillators, are used to treat victims of sudden cardiac arrest and are literal life savers. Bill has equipped our AED with both adult sized shock pads and pediactic pads. While we hope we never have the chance to use this life saving device, it’s comforting to know that it’s available -and that our staff members are fully trained to use it, along with CPR and first aid. BCDC awarded $2000 from Green Lake County Area United Fund! We would like to thank the Green Lake County Area United Fund for helping us with our Moving Little Muscles project! The Fund contributed $2,000 in grant money to get us one step closer to our new playground equipment for our littlest kiddos. Specifically, the funds granted by the Fund will purchase large shade umbrellas and the planting of three beautiful shade trees! We are so lucky to have great organizations like the Green Lake County Area United Fund in our community to help non-profits succeed! BCDC was awarded a grant from the Alliant Energy Foundation recently to cover the cost of Wisconsin Model Early Learning Standards for the four remaining teachers who have not yet been formally trained in the standards. 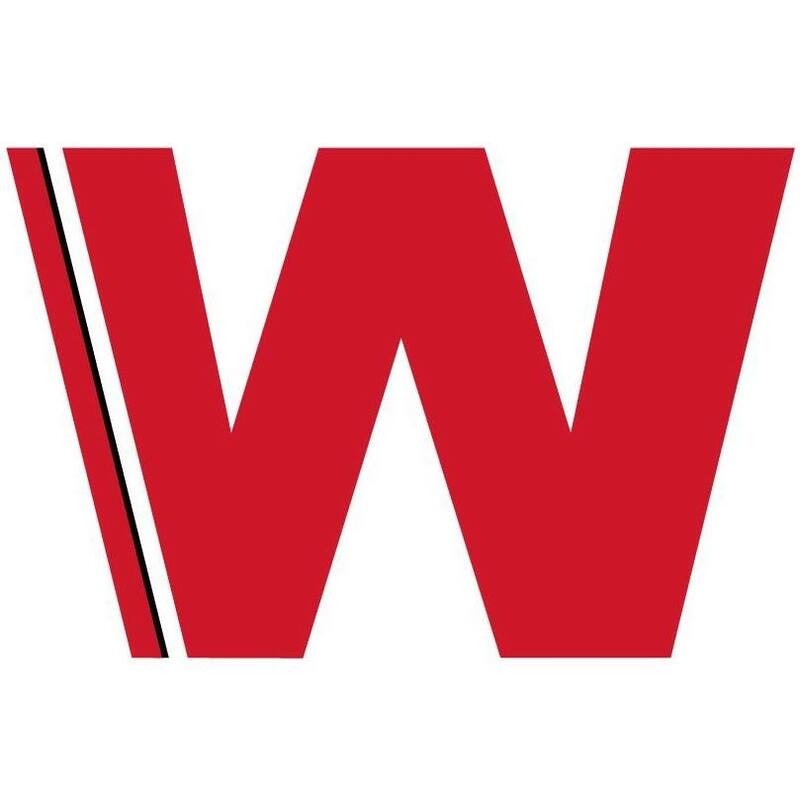 The Wisconsin Model Early Learning Standards (WMELS) is a set of developmental standards which begins at birth and carries through to 1st grade. We align our curriculum with WMELS so that our children have a strong foundation for grade school and beyond, as the Wisconsin Model Learning Standards apply to the later grades. Thank you, Alliant Energy Foundation, for your generosity! Shanna Calkins is ready to commission for her Wisconsin Professional Credential for Infant and Toddler Care and Education this coming Saturday, 3/23/13, in Wisconsin Dells. After taking coursework through the University of Wisconsin Platteville she has created an extensive portfolio of all her hard work to present to the commissioning agent for approval. The Registry offers several different credentials for the ECE field. Our Director, Desiree Corey, has also completed a credential. She commissioned for and received the Wisconsin Professional Credential for Child Care Administration in September 2010. Other credential topics include school-aged care and education, preschool, leadership and program development. Credentials are created as several courses to be taken in a specific order as each course builds on the previous. As students work through the credential they compile all of their work and during the last course, the capstone, they bring all of their knowledge and experience together to create a large portfolio or large project based presentation. At commissioning Shanna will present her work to the commissioner, her professors and her classmates. The commissioner will decide at that time if the credential is to be granted or not. We have complete faith in Shanna’s work and have no doubt that she will commission wonderfully and return on Monday with her credential! After months of homework, papers and projects Shanna is ready to put her knowledge to the test at commissioning and in her lesson plans at BCDC! 4/22/13 Update! Shanna commissioned successfully and was awarded her Wisconsin Professional Credential for Infant and Toddler Education! Not only did she pass but she was hailed as the best in her class by professors and the Commissioning Agent. We are so extremely proud of Shanna for this great accomplishment. It is an absolute privilege to employ Shanna as our Toddler teacher and are glad that Shanna shares her new knowledge with us each and every day! 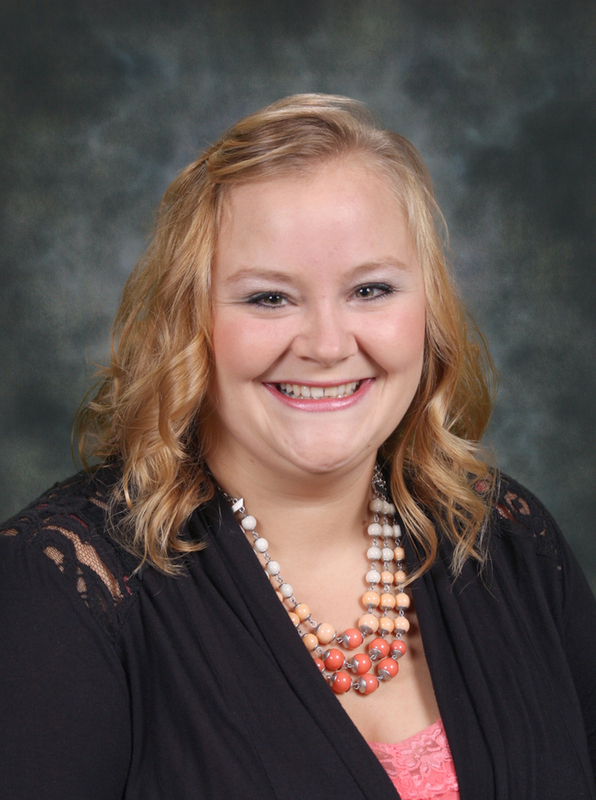 1/24/15 We Congratulate Amanda Olson as she also was awarded her Wisconsin Professional Credential for Preschool Education! 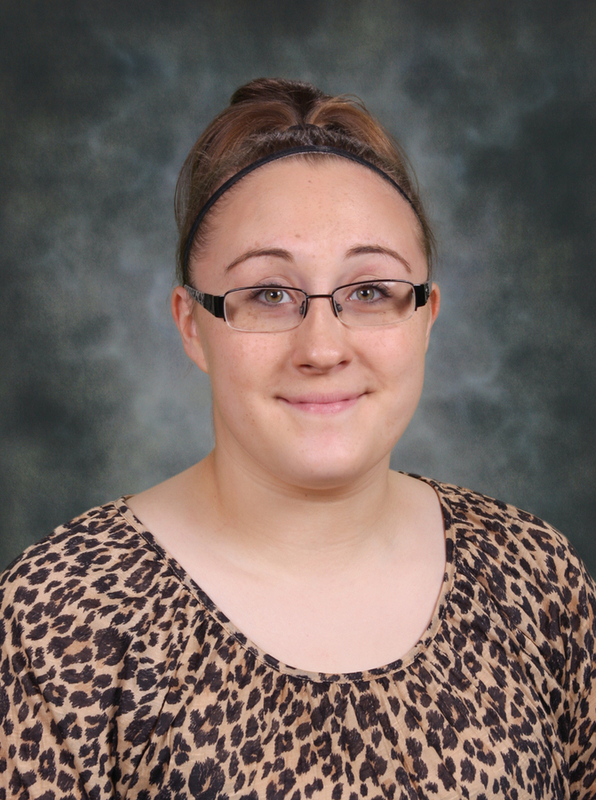 Amanda did her Credential at Northeast Wisconsin Technical College and Commssioned in Green Bay. Amanda put a lot of time into this Credential and we see the possitive reslults of her education being implemented throughout her classroom daily. She is a wonderful teacher and we are very proud of her! In April of 2016, Janice Button will be Commissioning in Green Bay for her Wisconsin Professional Credential for Child Care Administration. She has taken most of her classes through Fox Valley Technical College but transfered to Northeast Wisconsin Technical College for her final class. She has been working towards her credential since October 2015 and is excited and nervous for the Commissioning process. We wish her the best of luck! 4/30/16 Janice made it through the Commissioning process and has recieved her Administrative Credential. Congratulations Janice and keep up the hard work! Congratulations to Gina Arellano who has recieved her Professional Credential for Infant and Toddler Education through Moraine Park. 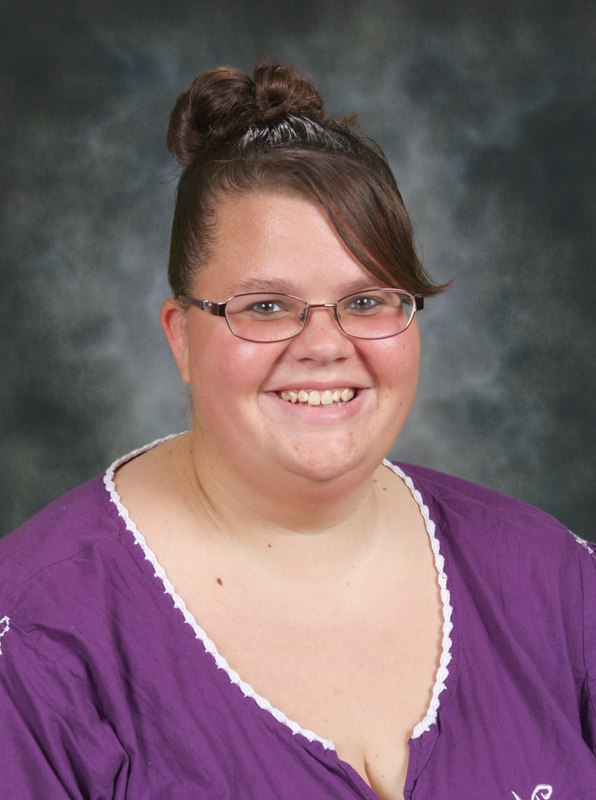 She got into a wonderful excelled program that offered classes twice a week to help teachers achieve their Credentials. Being in an Excelled program can have many challenges but Gina worked hard both at her job and her homework and it paid off as she Commissioned in June 2016 with her Infant and Toddler Credential. Great job Gina, we know it was a struggle sometimes but you always had a smile and we see the changes you have implemented into your classroom and curriculum already and we are sure there are more to come!